As the late Leigh Star noted, infrastructure is that often invisible stuff all around us that is both relational and ecological. I employ the tools of STS in an attempt to unpack infrastructure with respect to markets. Markets may be examined as (1) institutions, (2) the sum of particular sorts of economic transactions and (3) places where politics is enacted. Contemporary economists have focused on the sum of transactions, largely ignoring institutions and politics. However, given the performative character of economics, I need also to examine how economics, in its theoretical treatment of markets, has influenced the development of actual markets. Finally, any ecological study must also include standards, a relatively new form of infrastructure taken for granted by most economists. Based on preliminary investigations, I propose three hypotheses: First, actual markets (must) fail to deliver distributive justice. Second, economics as a discipline lags behind the actual changes in the nature of markets. Third, standards have taken on an increasingly important position as infrastructural devices that shape markets, first supporting and then undermining neoclassical approaches. Institutional economists of a century ago understood that a pragmatic approach, emphasizing the evolutionary character of markets, allowed construction of perspectives that change with the times. A re-reading of their work opens new vistas for STS approaches to markets. Biosketch: Larry Busch is University Distinguished Professor Emeritus in the Department of Sociology at MSU. 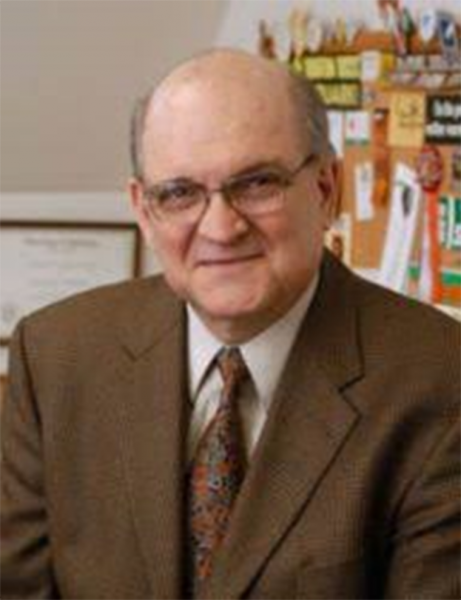 Dr. Busch's current interests include the use of standards in public and private policy making, biotechnology and nanotechnology policy, agricultural science and technology policy, higher education in agriculture, and public participation in the policy process and the consequences of neoliberal policies for democratic governance. His most recent book is Knowledge for Sale: The Neoliberal Takeover of Higher Education. MIT Press, 2017.